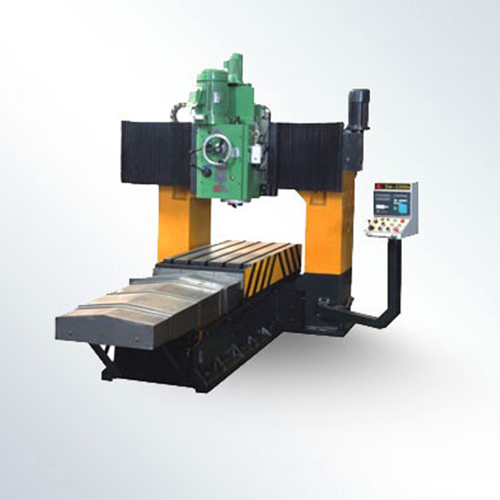 The machine is mainly used for metal parts of the plane and inclined plane work, It has enough rigidity,milling head adopts milling head heads in Taiwan. 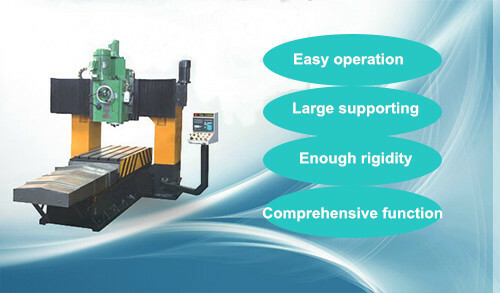 Milling head with flexible. 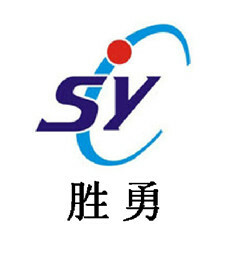 Spindle motor is frequency conversion motor. It can undertake stepless speed. 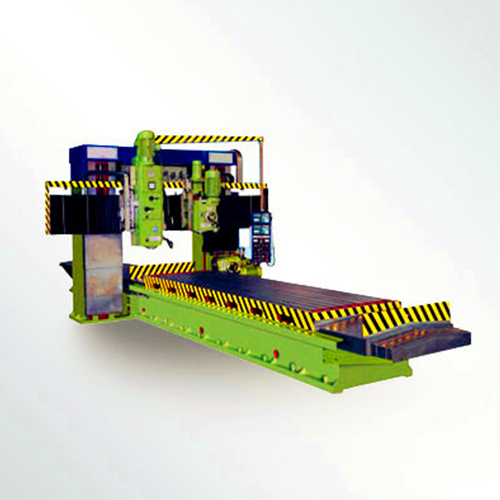 Ensure accuracy of machine tools and machining precision has good stability. 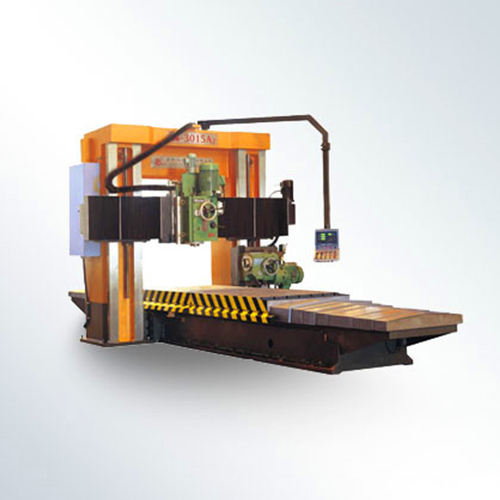 Looking for ideal Planer Type Boring Machine Manufacturer & supplier ? We have a wide selection at great prices to help you get creative. 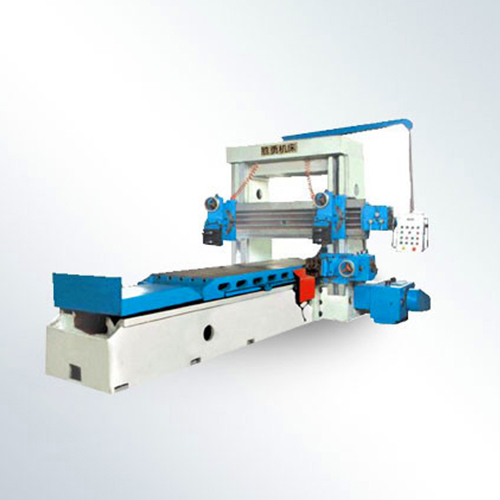 All the Planer Type Milling Machine are quality guaranteed. 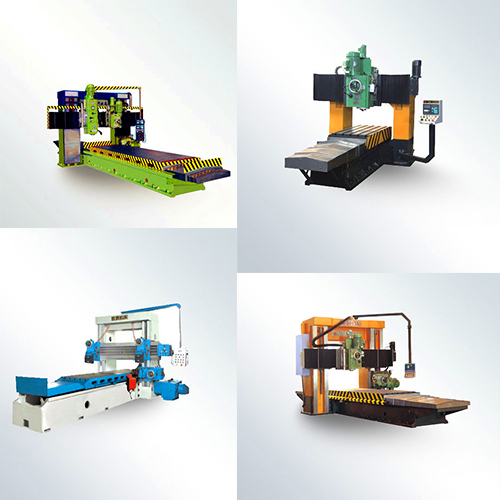 We are China Origin Factory of Planer Type Mills for Sale. If you have any question, please feel free to contact us.